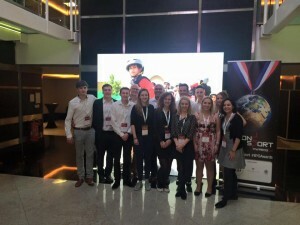 As an active NGO in the sport-for-development-and-peace sector (SDP), F4P International attended Beyond Sport Awards, annual global event organised by Beyond Sport bringing together stakeholders from global SDP arena. 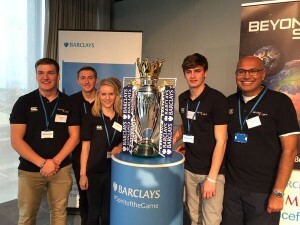 Beyond Sport is a global organisation that promotes, supports and celebrates the use of sport to address social issues in communities around the world, and Beyond Sports Awards works both as a networking event, as well as an opportunity to award outstanding organisations for their hard work during the year. 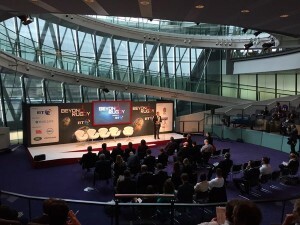 The 2015 edition took place in London between 19 and 21 October 2015. 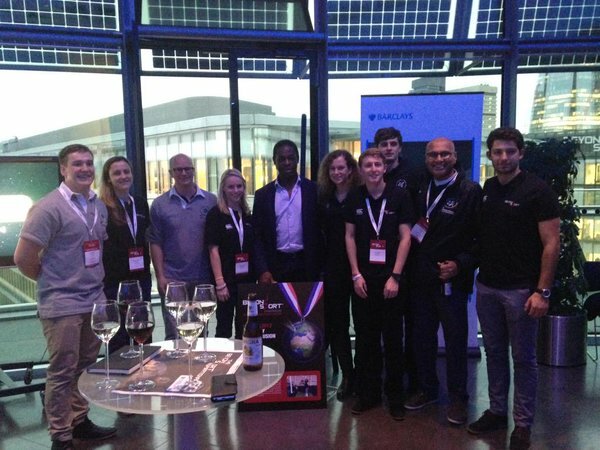 F4P was represented by 15 volunteers who helped the organisers with registration, microphones, logistics and venue management. At the same time, the volunteers had a chance to listen to interesting panels discussing the role of sports in addressing conflict, reducing ignorance, and bridging religious, racial, ethnic and economic gaps in society. In the light of the global sports governance crisis, issues of transparent and responsible global sports governance were addressed as well. F4P Rugby coaches were particularly excited about the guest panel, since the final panel included Francois Pienaar as the speaker. 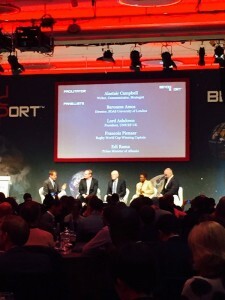 1995 Rugby World Cup winner and the South African Springboks captain discussed the impact sport can have across a wide range of social issues including extremism, economic instability and environmental crisis together with other high-profile speakers: UK President of UNICEF Lord Ashdown, the Prime Minister of Albania Edi Rama and SOAS University of London Director Baroness Valerie Amos. 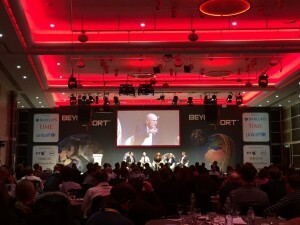 The panel was moderated by writer and strategist, Alastair Campbell. 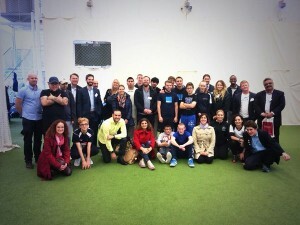 Besides attending panel discussions, F4P volunteers also had a chance to join site visits and see work of some of the SDP organisations based in London first-hand, including blind cricket, TMX in a disadvantaged area, and Street Step fitness dance. This entry was posted in F4P Events, News, Uncategorized by Graham Spacey. Bookmark the permalink.